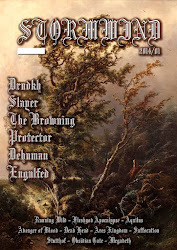 SW: It is our honour to have Bavingr here on Stormwind Fanzine for an interview. Thanks for accepting us. Please tell us about the roots. 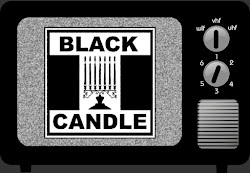 When did you start to make dungeon synth music and what made you to got to this magickal path of the music world? 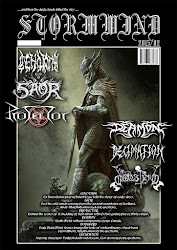 BAV: I’d heard the term “dungeon synth” on the No Clean Singing blog, Google led me to a Bandcamp round up article which mentioned Fief, Old Tower, Sequestered Keep etc. I started to make dungeon synth music in February this year, so I’m extremely new to it! 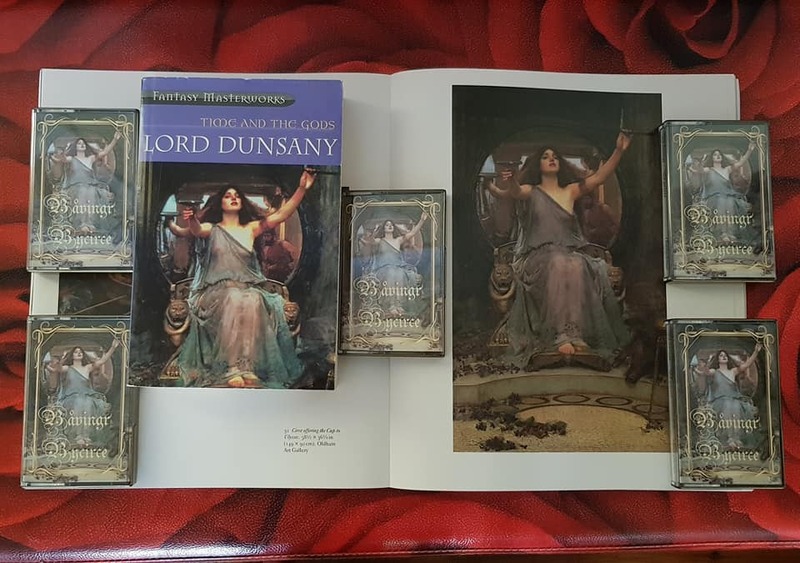 There were two albums in particular that really inspired me to create my own music: “Ruins” by Sidereal Fortress & “Midvintersagor” by Örnatorpet. Both were self-produced first albums and I thought “I wish I could do that... hang on, why don’t I?!”. Listening to the tracks on “Ruins” I learned about how to layer tracks and build them up, whereas “Midvintersagor” is just pure magic and beautiful melodies. 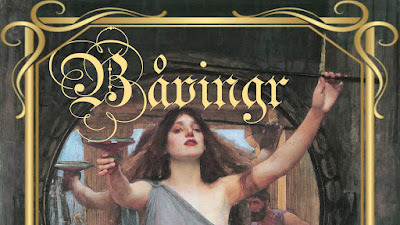 SW: What does the name Bavingr mean and which language is that? BAV: It doesn’t mean anything, it’s a made up word. I spent quite a long time trying to come up with a name that hadn’t been used before. I am an obsessive user of Last.FM, which tracks all the music you listen to and compiles charts of your top artists, albums etc – it’s great but there is no artist disambiguation – so I might be listening to the excellent Spanish DS artist Morannon, but the Last.FM thinks it is the German black metal band. I didn’t want that to happen to my music. Google “Båvingr” and all you will find is my music. SW: When I check the song titles, I see a prologue and an epilogue which means that this album tells us a story. What is the story that you are telling us in your melodies? BAV: There’s no “story” per se... I was inspired by the painting of J.W. Waterhouse (pre-raphaelite artist). He painted three pictures of the goddess/witch Circe, a character from the Odyessy by Homer. 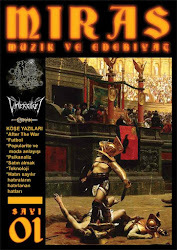 The three main tracks (“Offering the Cup”, “Circe Invidiosa” & “The Sorceress”) refer to the titles of these painting (pictures are included with the digital album). The prologue “Homer” is about the blind old poet in ancient Greece, the epilogue “Waterhouse” is about the painter, now an old man. SW: I see you are prefering to present your music on a cassette. I believe cassette is the most fitting format for dungeon synth music and I am glad for your choise. Is that the same specific reason for that? 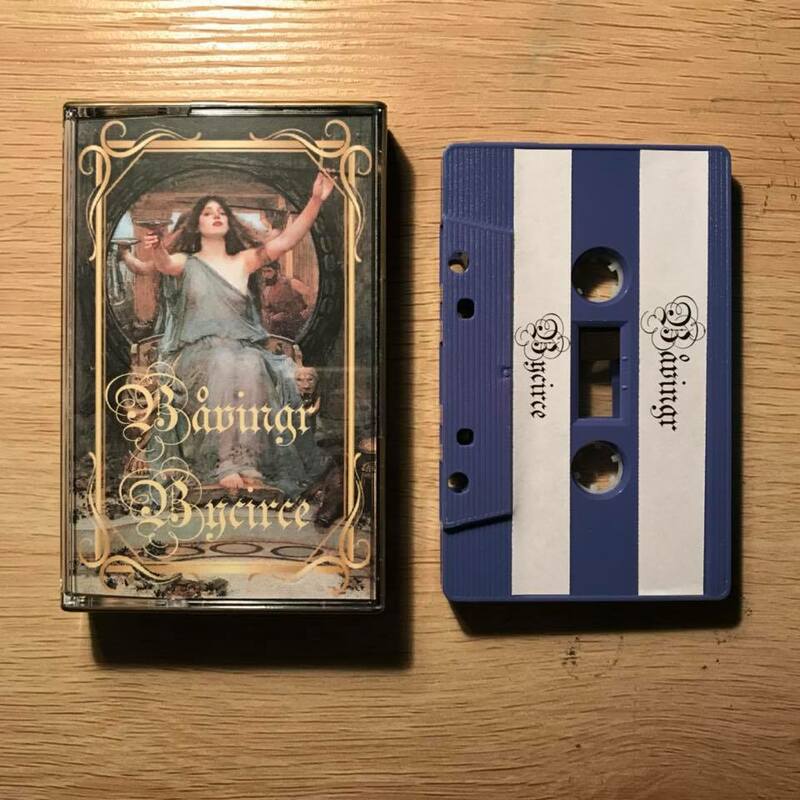 BAV: Well, when I first discovered this music I was a suprised to see that people were listening on cassette. Late one night I ordered tapes by Silencio Permanente & Deorc Weg and that was that, I had the tape collecting bug! I actually enjoy the process of making tapes, doing all the art, EVERYTHING myself, like the old days of bands trading demo tapes. SW: Are you in fantasy role playing games? If yes, which games do you play with your friends and does it have a positive effect on your music? BAV: No, not at the moment. About 7 years ago I “discovered” the Call of Cthulhu RPG and was playing in two groups, a local one and a Skype one. In the local group we played the “Dark Ages of Cthulhu” supplement, which would, I think appeal to DS people. SW: Do you have plans to release your album on LP or CD? Please let me tell my opinion first. A limited edition hand numbered Picture Disc would be amazing. What do you think? BAV: Unfortunately not LP – the costs are prohibitive, plus I don’t have a turntable! I’d consider putting out a CD as that is something I could easily make myself. I quite like the CDs in DVD boxes that Eldest Gate Records put out, and conversely the mini-CDs that Masked Dead records release. The mini CDs fit about 20 minutes of music on, so that might be nice for an EP, but for a “normal CD” I’d be thinking more along the lines of a compilation. 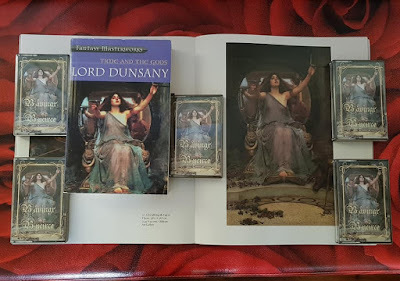 SW: What is the reaction from the dungeon synth fans to the release? SW: We have also two bonus songs at the B Side and they surely have their own stories. I must say that I really want to hear the story of “The Brazen Tower” What are the stories behind this two B Side songs? BAV: “Tre war Venydh” is inspired by the legend of King Arthur. Merlin helps Uther Pendragon infiltrates the castle of Tintagel using magic and seduce Ygraine, fathering King Arthur. “The Brazen Tower” is the story of Danae, whose father was warned that his daughter’s son would one day kill him so he had a tower of bronze constructed in order to imprison her. There’s painting of this by Edward Burne-Jones in my local museum. SW: Are you working on new material which will follow Bycirce? BAV: Yes, any free time I have in the evening is spent on my music. I’ve got a stash of finished or semi-finished tracks at the moment. I recently released a single “Fells and Tarns”, inspired by my homeland of Cumbria in Northern England (a beautiful, wet, weird place full of mountains and lakes). I’m working on music for the 2nd GIBDUS and Dawn of the Dungeoneers compilations as well as working on tracks for my own follow-up, I don’t know whether that will be an EP or album. SW: These are our questions and it will be our pleasure to hear if you have any last words. BAV: Just THANK YOU! I’m amazed that someone would want to interview me about my music, it means a lot. The DS community as a whole has been great and supportive especially the people on the forum and my GIBDUS/Dungeon It! comrades. 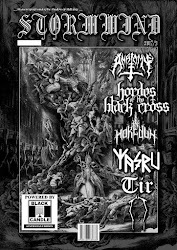 Stormwind is an underground heavy metal fanzine. We are printing hand numbered very limited copies. Even after all copies are sold out, the photocopy fanzine maniacs are always welcome for ordering a private copy by contacting us. You may also follow the interviews from this blog after the issues are sold out or you may read the original pages at links below.